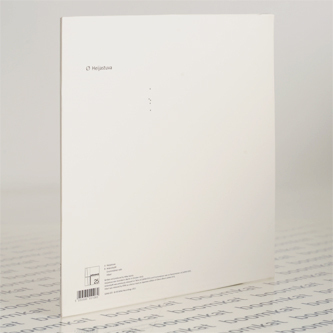 Something quite exceptional from Mika Vainio - a 17 minute exploration of guitar feedback manipulation plus three further minimalist electronic compositions. 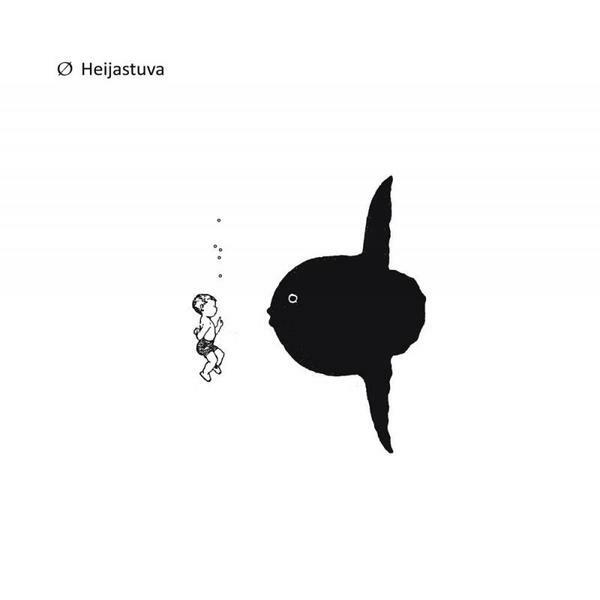 Not that it was ever in question, but 'Heijastuva' shows the real scope of Mika's oeuvre from the outset with a lightshow of tenderly harmonised and deftly sculpted distortion referencing timeless music from Robert Fripp and Brian Eno's experiments in the '70s through to modern day Fennesz or Jim O'Rourke, all with a graciously diffident composure and detached beauty. This track could reduce sentimental types to tears. In more familiar, bleak and isolated terrain 'Ankysiolyytti' is eleven minutes of wonderfully alien soundscapes mapping similar zones to Daphne Oram or Rafael Toral. Cleansing the palette, 'Ensimmäinen Valo' redolent of his amazing 'Kantamoinen' tracks may be short but it's also one of the most affecting pieces here, and 'Hikari' is a sublime exercise in ultra-refined, minimalist electronic composition with a crisp and purified finish.